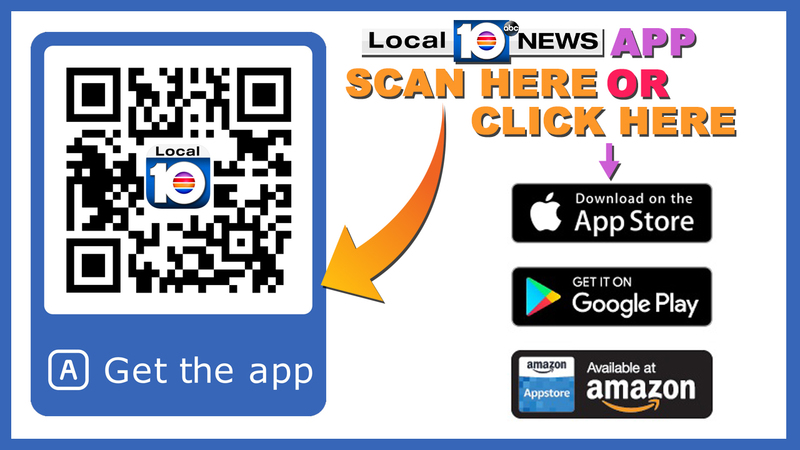 CAPE CORAL, Fla. - A police department on Florida's west coast sought to quash social media rumors Wednesday that the killer of rapper XXXTentacion lives in Cape Coral. 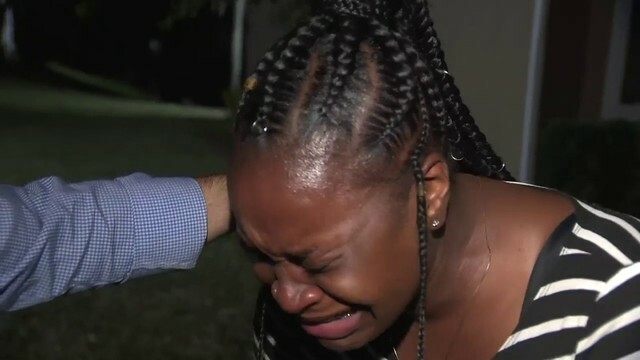 "Internet circulation of an address being attributed to a possible Broward County homicide suspect is INACCURATE, and the possible suspect has NO KNOWN CONNECTIONS to Cape Coral or Lee County," the Cape Coral Police Department said in a statement. XXXTentacion, whose real name is Jasheh Onfroy, was shot and killed by a man in a red mask Monday as he was driving away from a Deerfield Beach motorcycle dealership. The rapper's attorney, David Bogenschutz, told the Associated Press robbery may have been motive. The Broward County Sheriff's Office has not named any suspects in the killing, only saying that deputies are searching for the gunman and an accomplice. But that hasn't stopped users of social media sites from speculating about the identity of the gunman. The Cape Coral police department said it was adding extra patrols around the address being circulated on the internet. The 20-year-old Plantation native was known as a rising star of the SoundCloud underground rap movement. XXXTentacion's popular song about suicide -- "Sad!" -- was streamed at least 270 million times on Spotify, about 174 million on YouTube and was on the top 10 of the Billboard Hot 100. 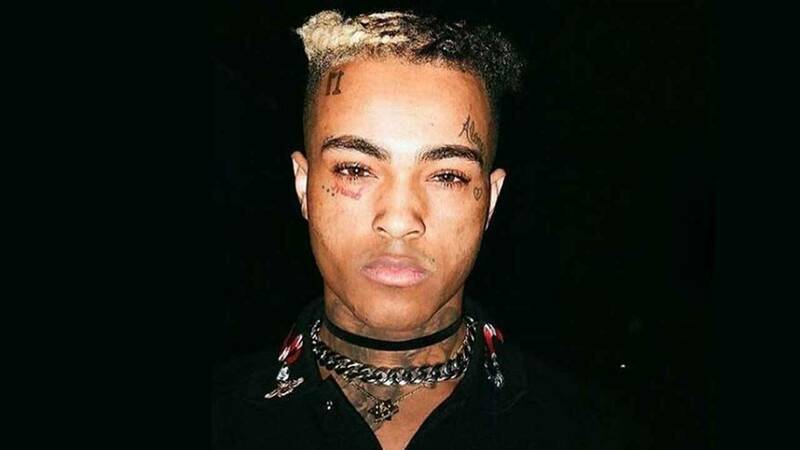 XXXTentacion had earned respect from members of the hip-hop community, including Kanye West and J. Cole. Hundreds turned out Tuesday night at RIVA Motorsports in Deerfield Beach for a vigil, leaving behind candles, flowers, teddy bears, balloons and graffiti in honor of the rapper.